There is nothing to lose in addiction treatment. You have much more to lose when you remain using drugs and alcohol. There’s no reason you should have to keep doing this. 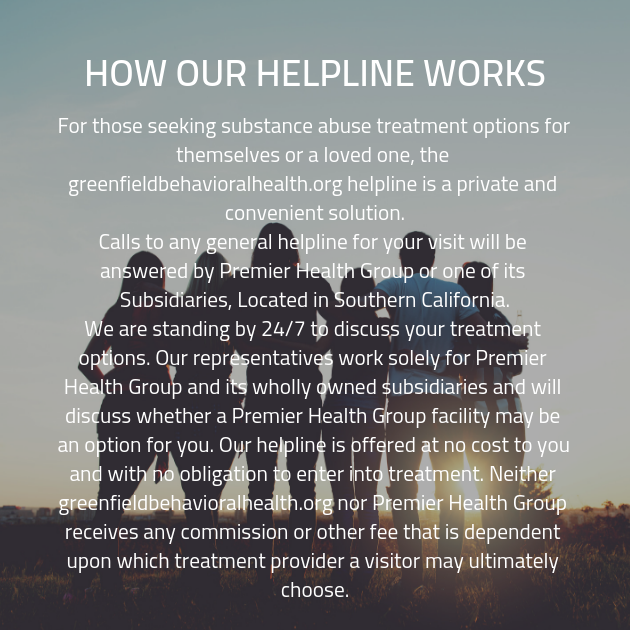 Commit to treatment today and we will begin to set you up with an appointment at the right drug rehab center for your needs and situation. A free consultation will help you feel comfortable and will motivate you to get treated in our facility for a rewarding and happy life into the future!